Chicago's downtown Comedy Club - The Comedy Bar - has opened up a "B-Stage" called "Gino’s Brew Pub". The Brew Pub is the perfect hideaway spot where folks can kick back, enjoy Chicago’s top craft beer and watch some of Chicago's best comedians. 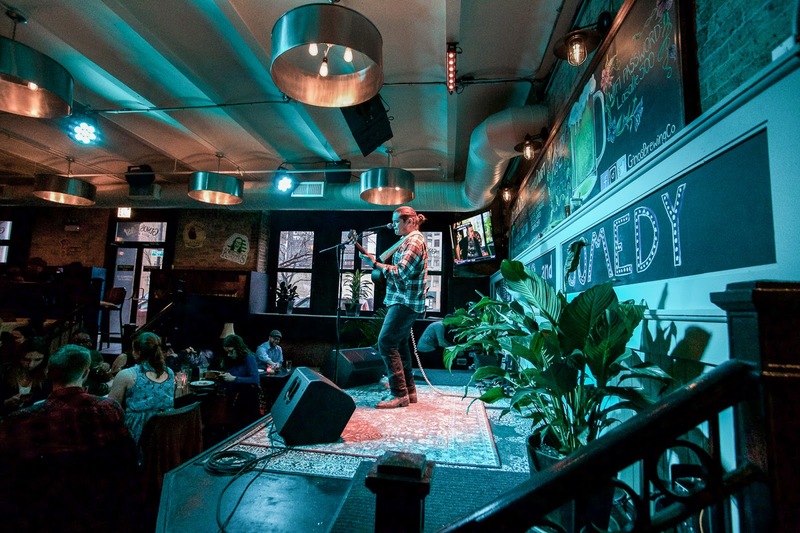 The Brew Pub aims to relaxed hangout spot in river north with a view of the brewery and small stage venue. You’ll experience cozy on a completely new level. If your a beer aficionado, then you are luck. Gino's Brew Pub brews its own beer in house, in a historic building location. The brewery offers a range of small-batch craft beers to complement the legendary Gino's East menu. Thanks to brew-master Kevin McMahon, they focus on classic styles and perfected their craft to pair with Gino's menu. Gino's Brew Pub has built an inviting, rustic, and cozy space for you to enjoy some beers and eats. Stop by for Happy Hour M-TH from 4-7PM for $3 pints and see for yourself. 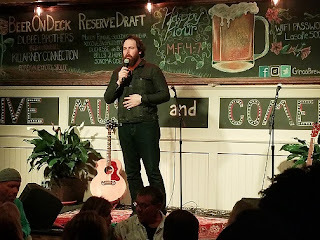 There is weekly scheduling of various acoustic musicians, live podcasts, and comedy shows.